Instagram is a platform that is ever-changing. It was predicted to be the next big social media marketing trend back in 2014 but most companies were not ready for an Instagram popularity boost. It took awhile for it to hit its stride as something more than a fun photo networking site. 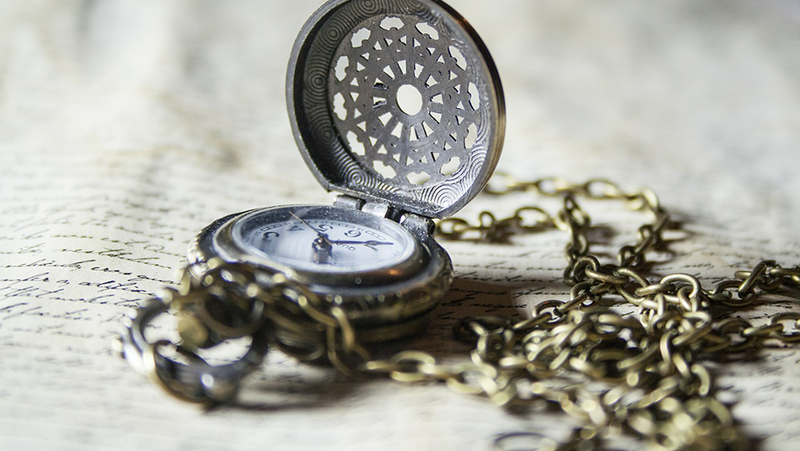 Best practices emerged, but marketers struggled to establish a foothold on Instagram. That is no longer the case, thankfully. Instagram has become just as useful to brands looking to establish a social presence there as any other tool. Admittedly the strategy is much different than anywhere else, but that isn’t a drawback. Instagram is unique as a marketing tool for that very reason. It would be easy to put all your eggs in the “lookbook” basket, creating a dumping ground for images. And to be honest, that tactic has worked for some brands. Keeping ahead of the trends is a better one, however. 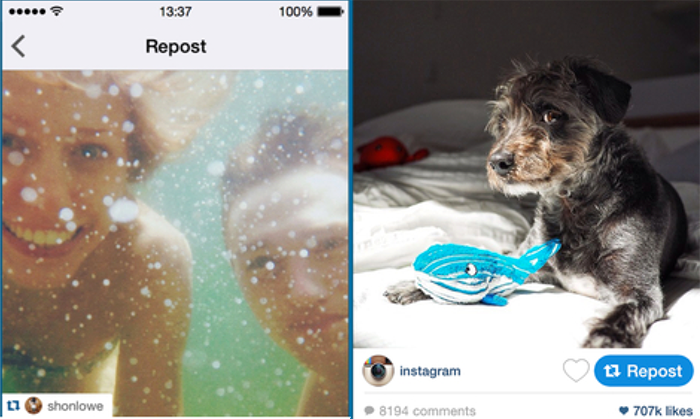 So here are some emerging Instagram trends that could prove quite useful. 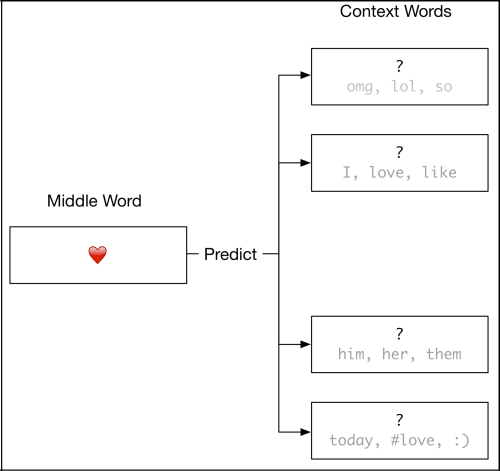 Emojis, ideograms, or smileys meant to express an emotion or an attitude, spread beyond their initial use largely thanks to Instagram. Instagram is responsible for another (great!) trend: hashtag spread to Facebook. Facebook users have long been opposed to hashtags but since most people re-post their Instagram updates to Facebook, the latter became more used to hashtags and more willing to embrace them. The only real rule is to make sure all tags are completely relevant to the image. Don’t get greedy and start putting in either random or vaguely related tags just to show up in more searches. This will annoy both of the communities! It’s funny to observe how the community is re-forming the basic built-in functionality to find the way to re-share someone else’s update. I still remember how Twitter community first came up with RT trick to quote-tweet + comment on what someone else tweeted. The similar trend is happening on Instagram right now. Thanks to Repost app, you can share your Instagram friend’s update while giving him/her the full credit. A lot of people treated Instagram like a free-for-all when it came to audience. There was no real narrow focus on establishing a demographic, or really even much concern for parameters. This was due to the nature of the site, and the most popular accounts being primarily amateur models or independent photographers just showing off their work. Now that brands are getting more involved, this has changed. Gathering data and insights in order to target markets are pretty much mandatory if you are going to make any headway with the tool. Services like Minter or Union Metrics (to name only a few) provide this service. Instagram Ads are now open for business accounts. You have three options: Image, video, and carousel ads. The last is becoming the most popular, with multiple images that can be swiped to further entice the viewer, and a CTA button that takes them to your webpage or profile. 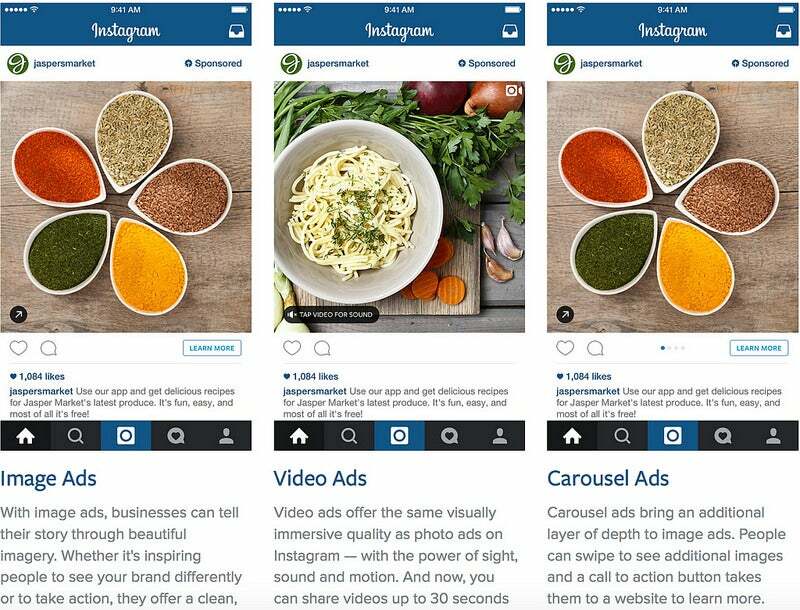 More and more companies have started including Instagram into their marketing agendas. And it’s not only about maintaining an active Instagram presence. Instagram is not yet that well-integrated into most popular social media platforms but some of them are already figuring it out! Few of us have figured best ways to manage several Instagram accounts (e.g. a business one and a personal one or several clients’ accounts, etc), but the demand must be high because larger players have started supporting multi-account management for Instagram. 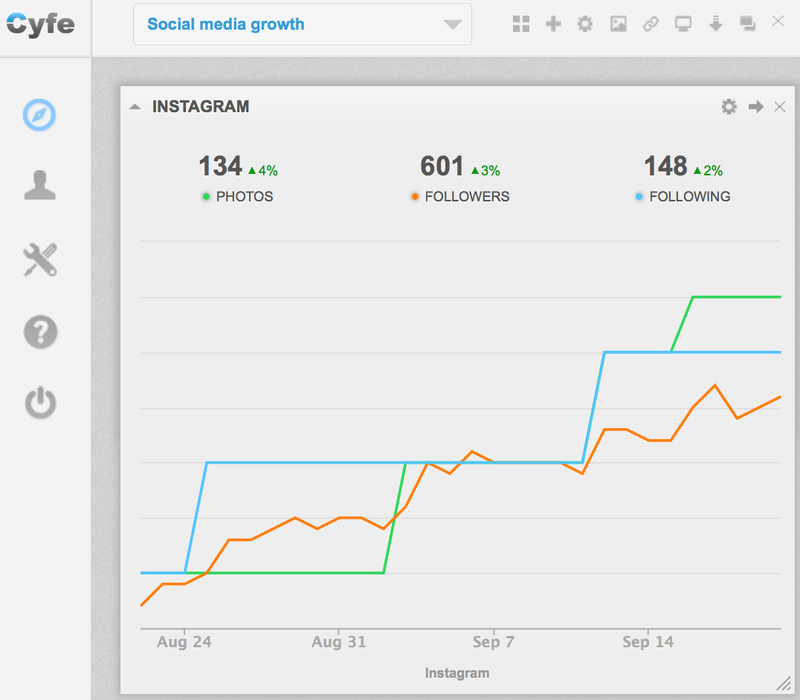 Hootsuite has recently integrated Instagram with their PRO dashboard. You can connect it and add streams like any other social platform. Unfortunately, it still leaves a lot to be desired. When you add a new post, you have to authorize it through the Hootsuite mobile app, which then has to add it to the Instagram mobile app. Any text descriptions you apply in Hootsuite will not always paste to the Instagram post, requiring you to retype it from your phone. In the end, it is very inconvenient. But hopefully it improves, and at least it has been added as a feature. SumAll has this feature, and it is worth paying for. Noticed any trends emerging on Instagram? Let us know in the comments!